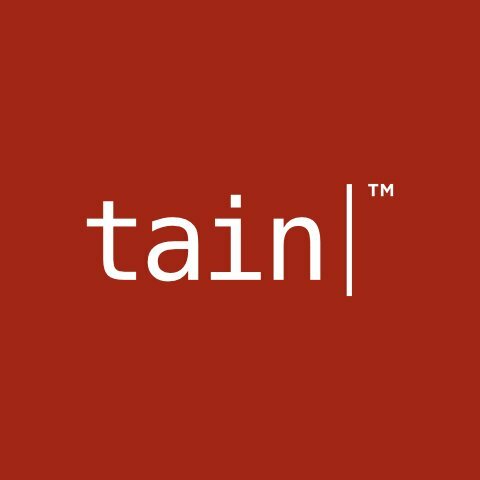 Tain is seeking a Casino Coordinator to join our team. Operating from the Malta offices, the Casino Coordinator will be responsible of all the tasks involved to keep the casino portfolio up to date, plan and evaluate campaigns to improve the ROI and actively identify and/or support, solve and prevent poor customer experiences. Ensure that the casino portfolio is up to date, and competitive in the core markets. Manage the releases of games by liaising with game providers and technical teams. Communicate upcoming game releases, new product features, opportunities and insights to all customers. Plan, create and execute tailor-made retention campaigns for whitelabel customers, specific to their markets and needs, focusing on increasing the revenues for each brand. Assist and support turnkey customers with creating, setting up, planning, executing and evaluating new marketing and sales campaigns/activities as required. Constant evaluation of campaigns in order to improve efficiency and ROI. Assist clients with managing and optimising their casino content. On request, assist the Account Management team in negotiations with new and existing providers, as well as with the management of client accounts. Evaluate casino lobbies across devices, brands and markets to ensure the best possible user experience. On request, actively take part and assist in marketing and sales activities such as events/seminars/conferences or other. Keep up to date with the market and industry knowledge. Need to be knowledgeable and stay up to date with all relevant regulations and ensure that our games offering and relationship with the supplier stays compliant. Previous working experience in a similar position within the iGaming industry. Genuine interest in casino games, including both slots and live dealer. Good knowledge of marketing & product lifecycle is considered an asset. Posses good analytical and problem solving skills. Highly organised character who is self-motivated and able to work on own initiative.